Of course there is upcoming political elections but I'm not talking about that! I'm talking about the VOTE on MTVU. Please vote for real hiphop and a real artist. 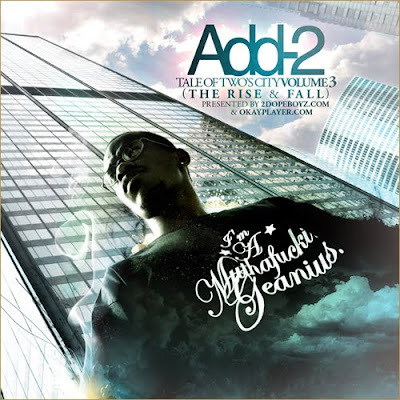 I ask all of my readers and music lovers to put your vote in for the talented Chicago based MC Add-2. You can vote as many times as you like and hopefully you will vote more than once. Add-2 is currently second place out of Five other videos. I just want to say that I'm so tired of the Jonas Brothers and Miley Cyrus type music. The boy group that is in lead is exactly why many of us do not watch MTV to this day. Finally there is a way for us to shine a spotlight on a real MC and real Music. Fresh People this is our time to shine. Please vote for Add-2 video "Luxury"